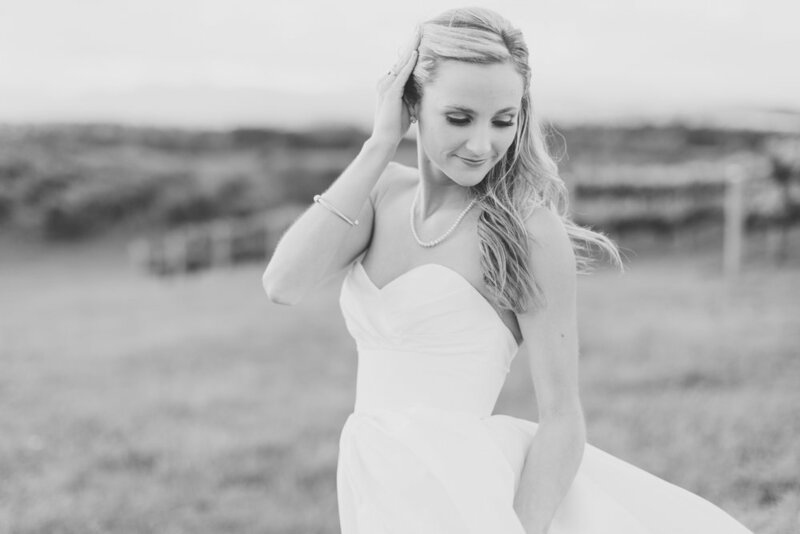 Here's some highlights from Lynsey Hoppes bridal session we did about a week before her wedding. Looking forward to posting the wedding on the blog soon! Lynsey did awesome and this setting just has endless possibilities so we had a tough time knowing when to stop shooting.